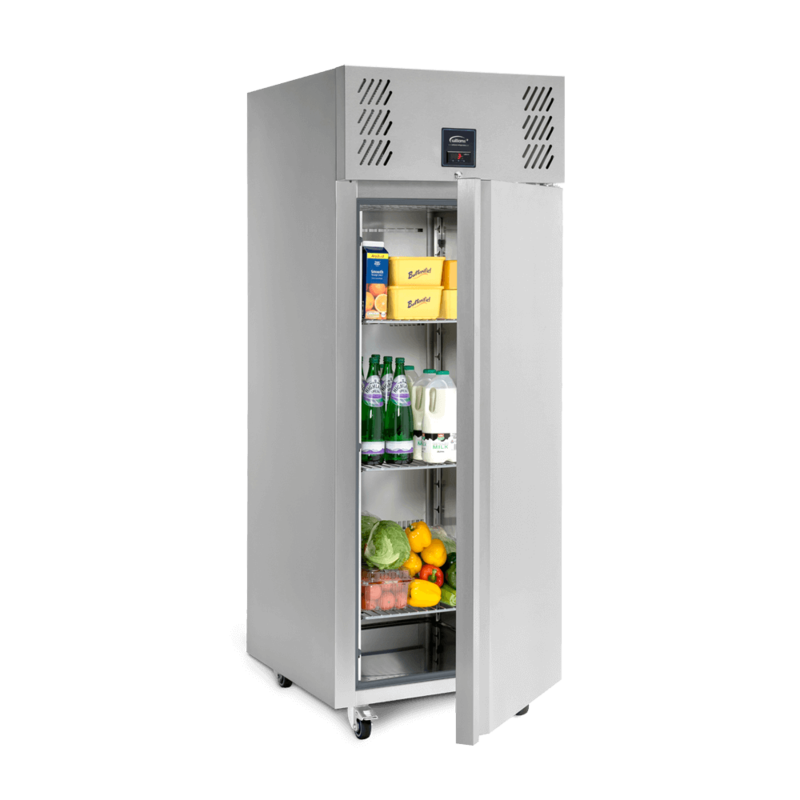 The easily manoeuvrable MRC16 mobile refrigerated cabinet holds up to 523 litres and is ideal for safely transporting chilled food from kitchen to banqueting areas. 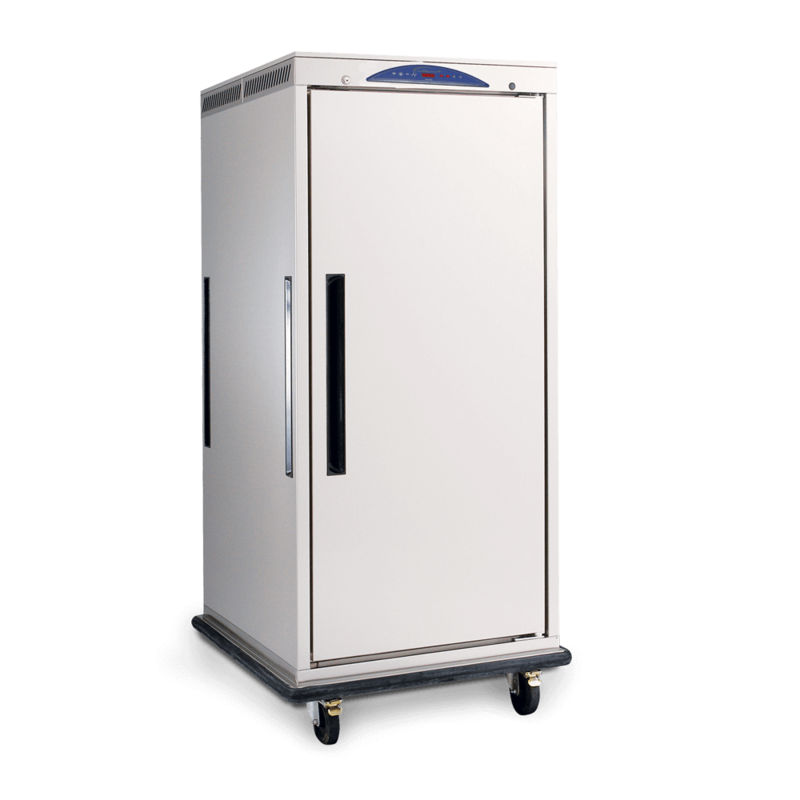 Perfect for transporting chilled food from the kitchen through to banqueting areas safely. 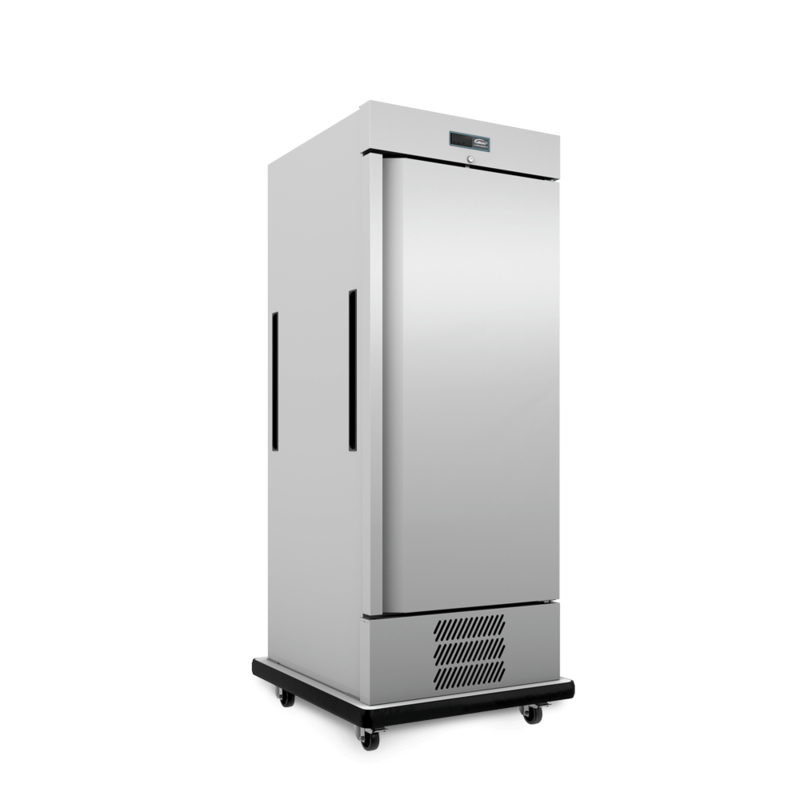 The 549 litre MHC16 is a mobile heated cabinet holding sixteen 2/1 GN 50mm containers. 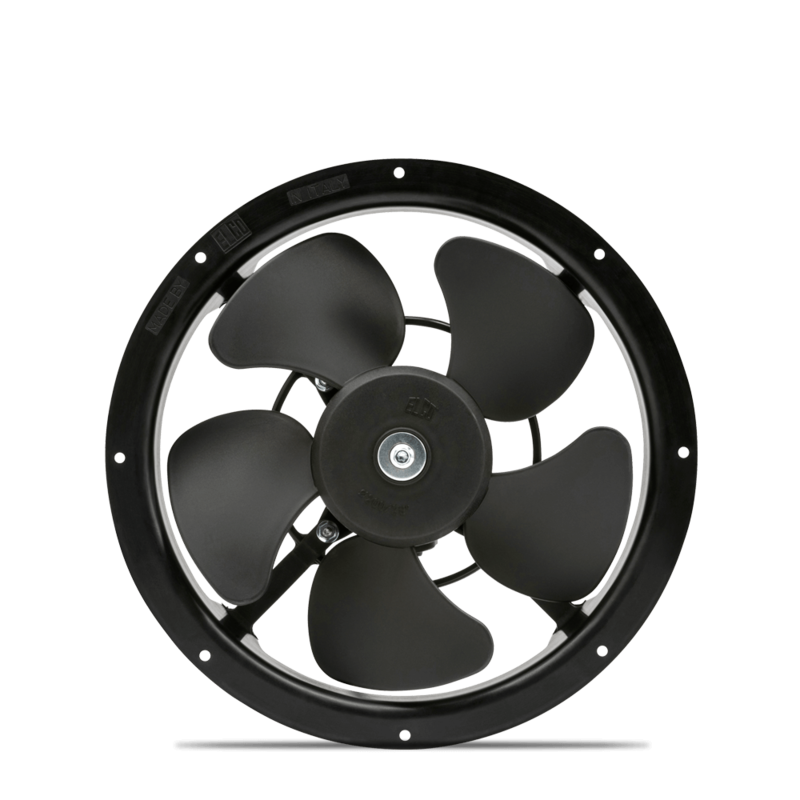 Its heater system brings it up to operating temperature from cold in approximately 15 minutes. 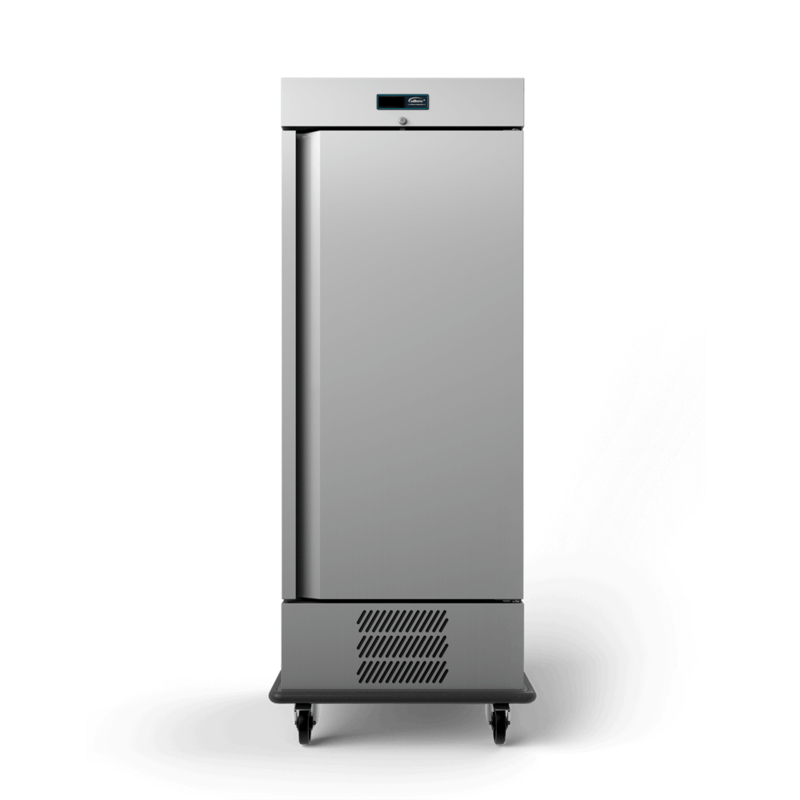 Designed for the toughest kitchen environments, the 620 litre Jade J1-SA cabinet is sleek, easy to clean and offers outstanding performance. 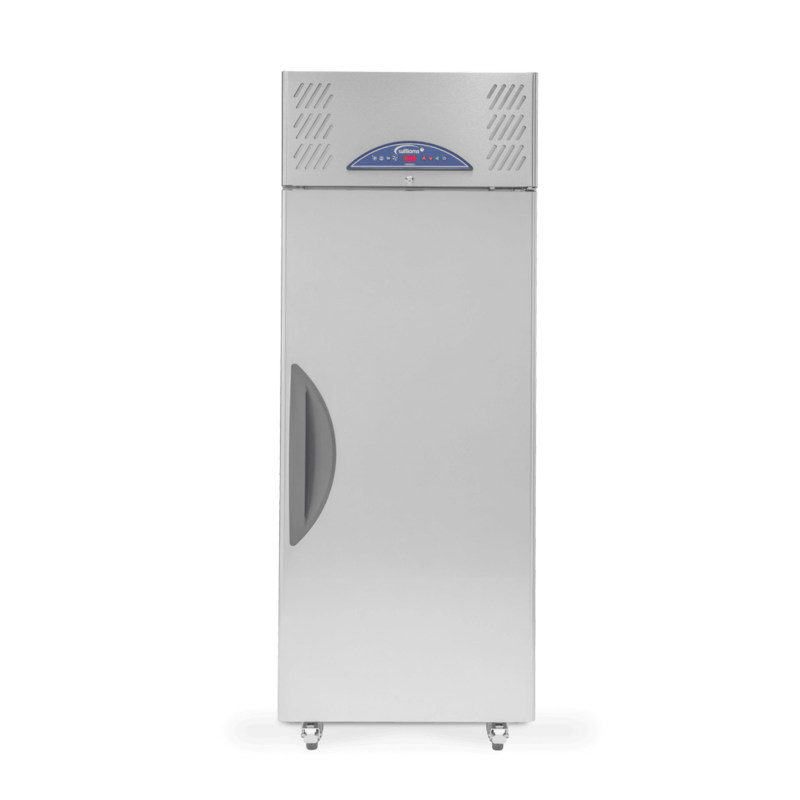 A classic Williams upright cabinet, with 620 litres capacity, the Garnet G1T incorporates the very latest refrigeration technology. Comprehensive support and spare parts available directly from Williams.